Create your own measurement system. Get immediate results on where to improve your business. Improve your products and services by smart analysis of stakeholder feedback. Continuous process improvement starts here. Experience the advantages of being flexible in constructing the right questionnaires. Ask only what is relevant to your customers- and employees. Do not burden them with “standard” questions. Monitor feedback continuously. Act fast. HerkuTrack® provides an easy data entry interface which helps you to automatically visualise and statistically describe data. Detect trends and act on it quickly. Say goodbye to yearly measurements. 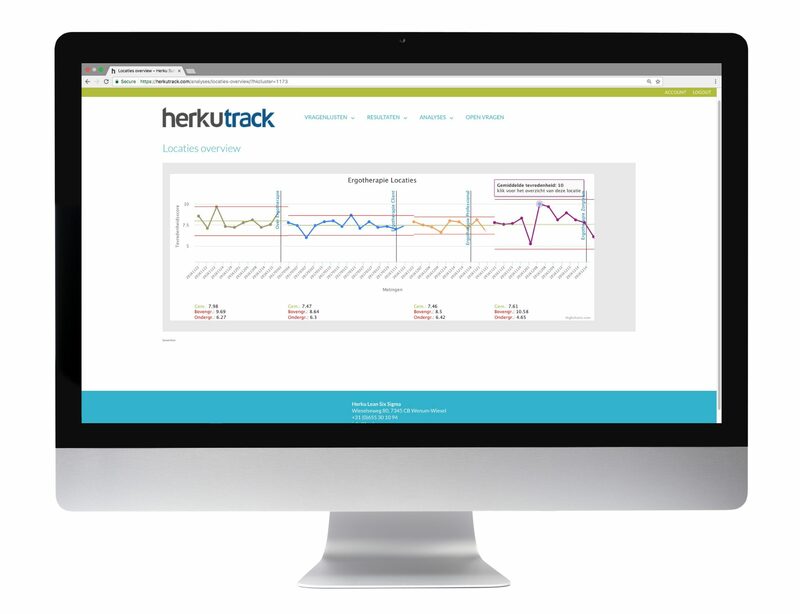 HerkuTrack® offers full insight in feedback data. No need for lengthy data crunching. In just of few clicks you know exactly where to laser-focus your process and product improvement efforts. Close the PDCA cyclus. Know what works. Get feedback on the effectivity of your countermeasures and improvement actions. Close the Plan-Do-Check-Act loop by monitoring the improvements with HerkuTrack®. You want to improve your results. We have the gear. Gather feedback to serve your customers better. HerkuTrack® helps you closing the PDCA loop. “If you measure, you can improve.” In our years of experience we see that this quote needs some comments added. 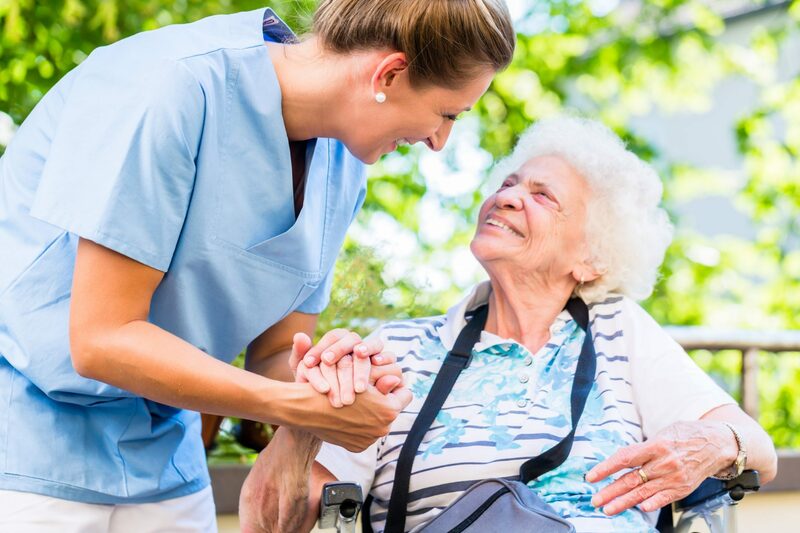 Many companies and Healthcare organisations spend lots of money and time on measuring customer- and employee satisfaction. Yet, they are not able to use the data for continually improving the quality and efficiency of their processes, their products and services. HerkuTrack® was born to make this possible. The Plan-Do-Check-Act loop is not broken anymore when you collect data with HerkuTrack® and can quickly see (Check) whether your data proves improvements or not (so you need to Act).